Best Selling author, journalist and radio presenter. Jim Whitman has been enjoying great popularity in the United Kingdom for many years. He has an impressive list of albums to his credit and is a Prolific songwriter. Jim has grew up listening to the sounds of the 50's and 60's and was inspired to take up the guitar when he heard the great songs of Elton Britt, Kenny Roberts, and of course of Slim Whitman. Jim's voice has a wide range and an expressiveness which many singers find it hard to achieve.He also discovered early on,to his delight, that he too could yodel.You don't learn to yodel, it just comes naturally. It then has to be groomed,practiced and tailored to perfection. An ever expanding repertoire ranging from traditional to modern country and a wide range of his own very successful Irish ballads are always in demand. 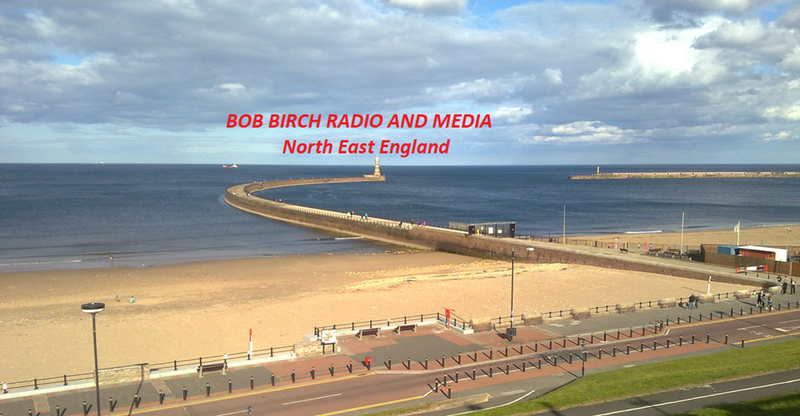 I'm now proud to be part of the team at long established Newcastle station, Radio Tyneside. You can hear me at 3 PM on a Sunday afternoon. I find that nothing connects people more than music. I am a Presenter on Venture Radio. I find that music is a language all of it's own. Can not say I have a particular favorite kind of music. I love most all of it. And I am a big fan of Bob Birch Radio. With over 100 recordings of her songs currently being distributed world-wide, Marilyn Berglas is determined to bring the “music back into music.” But, Marilyn is not new to the industry. She is a multi-platinum composer having worked with, and written for such notible artists as Billy Preston, Deniece Williams and Johnny Mathis, and multi-award winning recording artist, Sarah Geronimo. Marilyn is currently producing Deni Newton's CD..all her original songs and has four songs on the newly released Bianca Rossini CD KISS OF BRASIL. Marilyn songwriting partners include Harvey Mason of FourPlay, Ferra, recording star from Argentina, Francesco Colasanto from Italy, as well as Bianca Rossini from Rio. I love to travel, hike, bike, read, watch movies, listen to music and meet new people. I'm a financial planner who helps people who have a bad credit history get back on their feet using non chexsystems banks.